Swimming with Elephants Publications, LLC would like to reintroduce to you to Matthew Brown. Matthew Brown’s collection, Verbrennen, was published from Swimming with Elephants Publications in January 2014 marking it one of the earliest publications by SwEP. Matthew Brown is a young poet born and raised in Albuquerque, New Mexico. 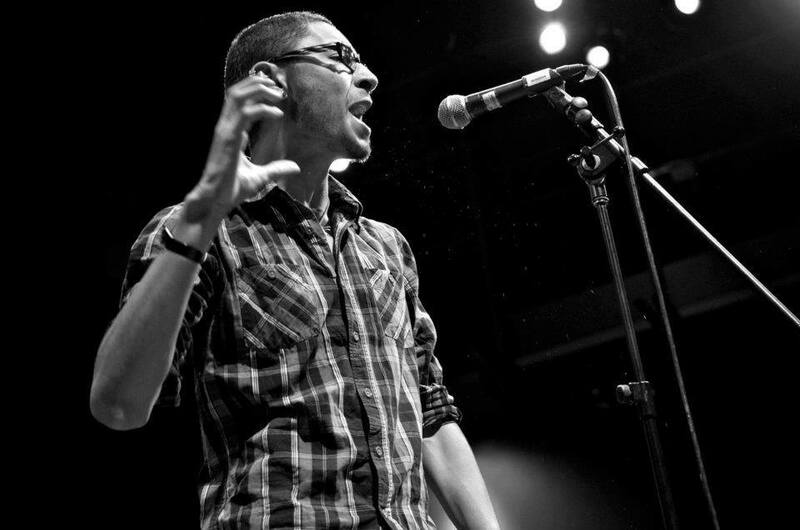 Though relatively new to slam poetry, he has preformed alongside some of Albuquerque’s most seasoned poets, and represented New Mexico two years in a row as a member Unidos Poetry Collective at Brave New Voices. Matthew Brown’s poems expose social, racial, and economic inequalities from both a Hispanic and African American perspective. Don’t Miss Out on Two Performances by SWEP author Kat Heatherington!